By harrisonca on May 16th, 2009 . Filed under: Home Decor, Stationary . You know when cupcakes have reached another level of popularity when there exists cupcake tape. 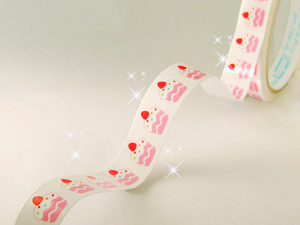 Used as a decorative accent for gifts and packages, seems like this cupcake tape is mainly found in overseas stores. Here it is at Peachypan.com. Next stop. Cupcake toilet paper! Well… almost. 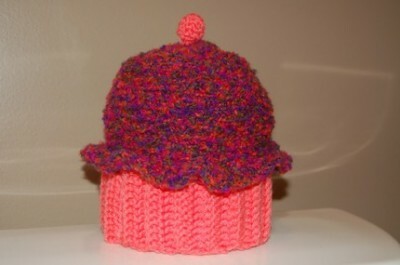 This cupcake toilet paper cozy is available at stayhomecupcake’s Etsy store. I don’t know about wiping my hoo-hoo with cupcake toilet paper!! haha! Would it smell like buttercream?? Oh how funny…you got close on this one!